One of the great things about having a holiday at Skelwith Fold Caravan Park is that you are in such a close proximity to so many stunning locations with loads of things to do. One of those destinations is Hawkshead, a beautiful village in the heart of the Lake District that is definitely worth a visit. 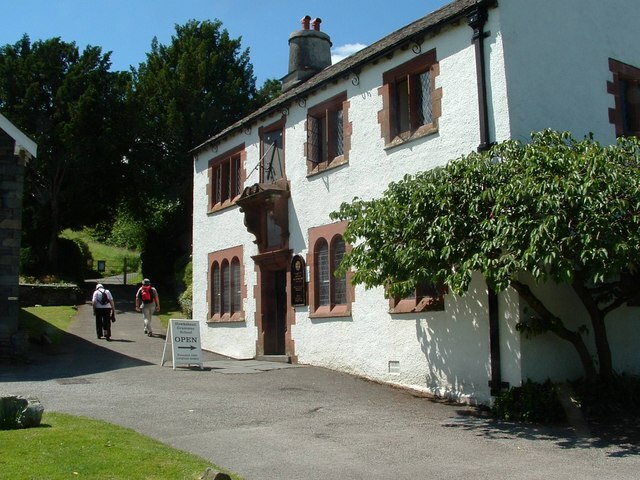 As well as Hawkshead being on Skelwith’s doorstep, it is also home to a great deal of other places to explore, including the Beatrix Potter Gallery, Grizedale Forest and Hawkshead Hall. 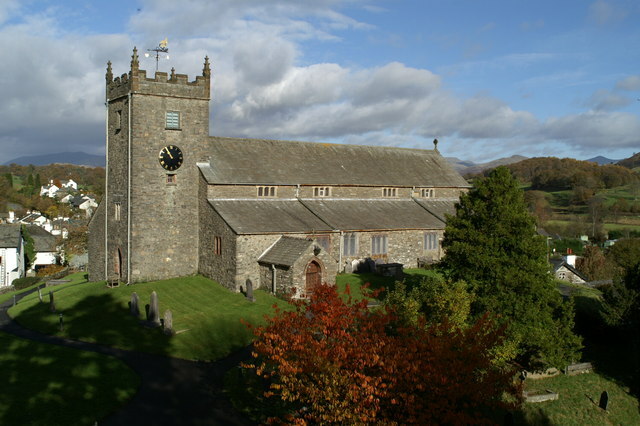 Below we have included some information about these and other attractions you should visit if you are wandering around Hawkshead on your holiday. One of the most famous literary figures to have inhabited the region, outside of poetry of course, is Beatrix Potter. Best known for her fictional character Peter Rabbit, she also created a huge amount of drawings and watercolours, many of which are displayed inside the Beatrix Potter Gallery in Hawkshead. For young and old alike, seeing her artistic prowess can be quite inspiring, so a visit to this gallery is a must. 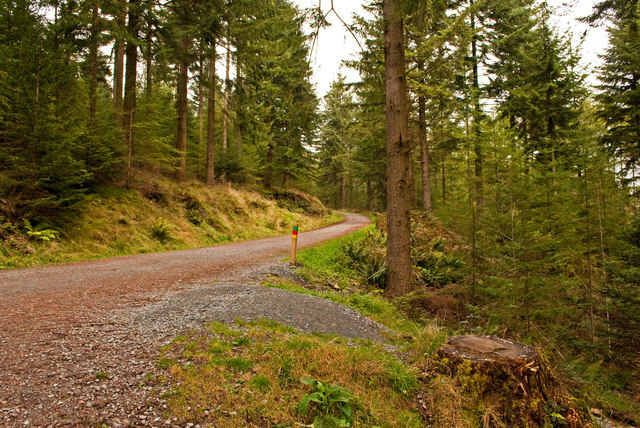 If you would prefer a bit of outdoor adventure during your trip, then just south of Hawkshead (less than 10 minutes’ drive) is Grizedale Forest. Along with plenty of walks and cycle trails to follow through the forest, there is also the Go Ape Outdoor Adventure Centre that provides even more fun activities, including tree top adventures, forest segways and zip trekking! Perfect for families and groups of friends, an outdoor escape into Grizedale Forest is a great way to spend a summer day. It seems strange to suggest you visit a grammar school over your summer break, but actually this 16th century educational building taught several famous scholars, including William Wordsworth, who carved his name into one of the desks. This museum traces not only famous pupils and teachers, but also what it was like to go to school hundreds of years ago. Now Hawkshead Brewery isn’t technically in Hawkshead anymore, after moving in 2006 to larger premises, but is still worth a visit since it is only a 30-minute drive over to Staveley. Whether you want to go on a beer tour, or just want to sample a few ales, Hawkshead Brewery is always a worthwhile visit. 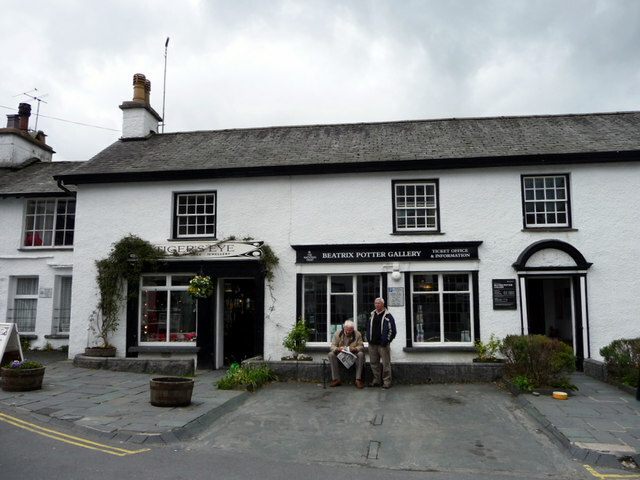 But if you really can’t bring yourself to make the drive, make sure you sample some of their beers in one of the nearby pubs, located in the centre of Hawkshead. If you have any other suggestions of things to do in Hawkshead, please let us know! Get in touch on our Facebook or Twitter page, and make sure to book your plot at Skelwith Fold before they’re all gone. Check our availability over on our touring page.